Once again life got the best of me and I never got around to shopping last week's sale ad at Publix. Once I saw how HUGE this week's ad was I decided to save my grocery cash and plan a big trip for yesterday. This was definitely my biggest trip in quite awhile and it was the first of my big holiday ad shopping trips of the year. Between now and the first few weeks of January are when I buy almost all of our butter, flour, sugar, baking products and lots of other staple items for the year. Check out my Stalk My Stockpile Series for more on that. I was happy to get lots of items this week for free, better than free, and under $1. This week was quite a shopping trip/planned list because I wanted to use two of the $10/$50 Target coupons (I had a printed one and one from the in paper flyer) Since those coupons only worked on purchases of food and drink I had to split my trip into three transactions. Two totaling $50 of only food and drink and then one of my remaining food items that one only totaled about $20 before coupons and I just didn't need anything else to reach the $30 for the $5/$30 Winn Dixie coupon. Oh well. 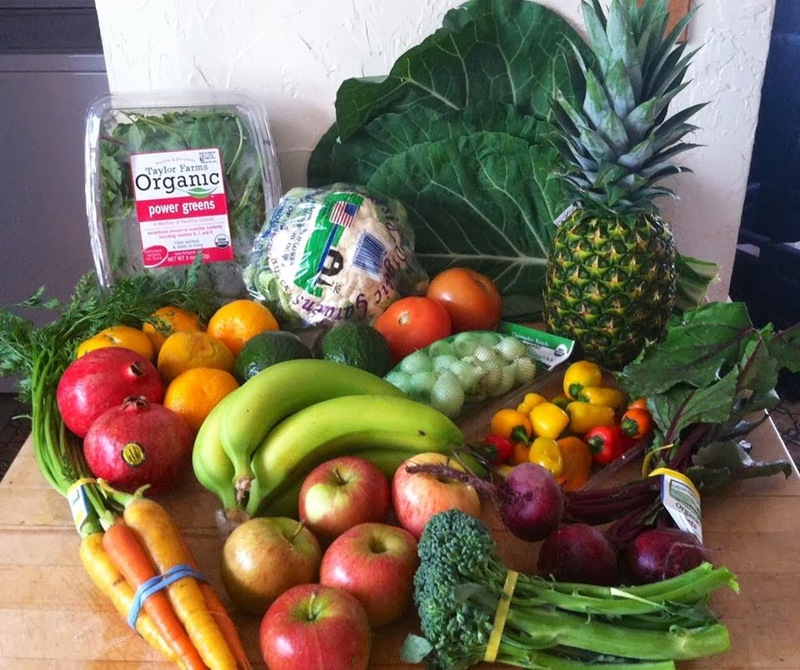 We also got our biweekly veggie share this week and it was a really good one. It had lots of stuff we use on a regular basis so I skipped a few of the Thanksgiving produce deals at Publix. We are going to Friendsgiving this week so I may have to stop in and make another trip depending on what we decide to bring and if I forgot anything. 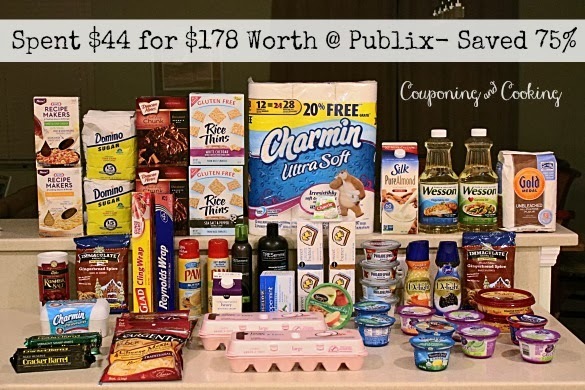 My three transactions would have totaled up to $44 all together but I had a $25 Publix gift card from winning a giveaway on another blog a few weeks ago so I only spent $19 out of pocket. Which even factoring in our veggie share means that in the last two weeks we have only spent $64 for all our food and household items. Which leaves me with almost $100 of our cash grocery budget to roll into the next two weeks budget for upcoming holiday sales and parties.